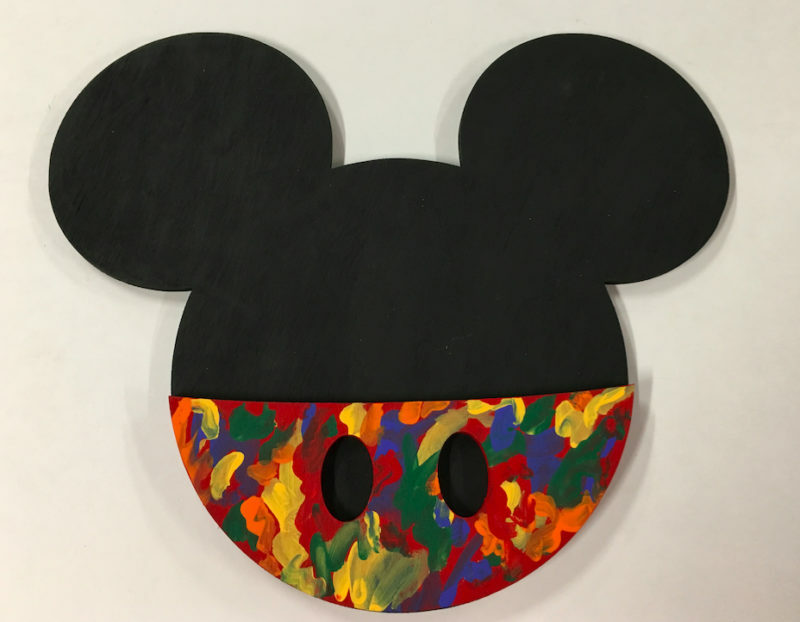 Our Mickeys | Als Ik Kan Designs – Woodworking, Crafts, and More! Below are images of Mickeys we have crafted. We make these from several layers of wood so that it looks like Mickey is wearing a costume of your favorite Disney character. To give it an extra special look, we also include lights on the back. If you’re interested in learning how to make one of these yourself, please check out our how-to videos. Please visit our Etsy shop to see more of our finished designs (as well as some DIY Mickey kits). You can also contact us directly if you have a design you’d like us to create for you!